Each week on the 3am Mixtapes podcast, I will share with you the Top Six Songs of a certain subject. The topics can be as general as best BC bands. Some might be a little more... specific. 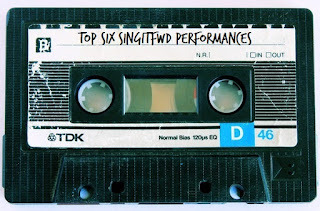 Top Six Bands who have been in the Peak Performance Project. I'm not really one to celebrate milestones just because they're at round numbers, but I had this idea floating around for a while and figured this was as good a time as any for my Top Six Songs! These are just six of my favourite songs. Not my Six Favourites Of All Time Ever (I don't think I could do that list), but just six that have remained favourites for a while. Each week on the 3am Mixtapes podcast, I will share with you the Top Six Songs of a certain subject. The topics can be as general as best title tracks. Some might be a little more... specific. Top Six Songs About Photographs. This week we take a look at the Top Six One Word Song Titles! Look, I'm nearing 100 here, not all of these topics are going to make sense, but I just noticed a bunch of cool new tracks had one word titled, and I just wanted an excuse to play them, okay? Okay! Each week on the 3am Mixtapes podcast, I will share with you the Top Six Songs of a certain subject. The topics can be as general as best musical team-ups. Some might be a little more... specific. Top Six Songs About Death. Each week on the 3am Mixtapes podcast, I will share with you the Top Six Songs of a certain subject. The topics can be as general as best songs about death. Some might be a little more... specific. 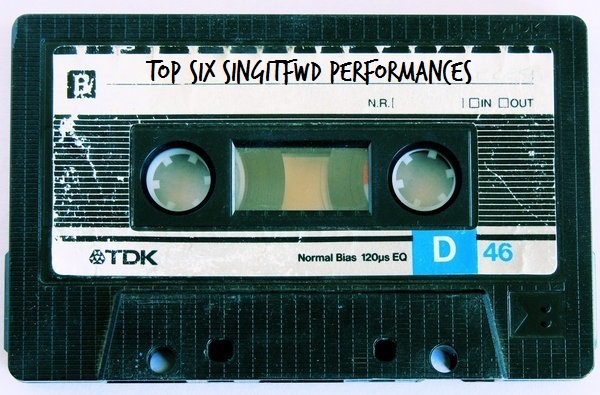 Top Six Songs With a Kazoo in Them. 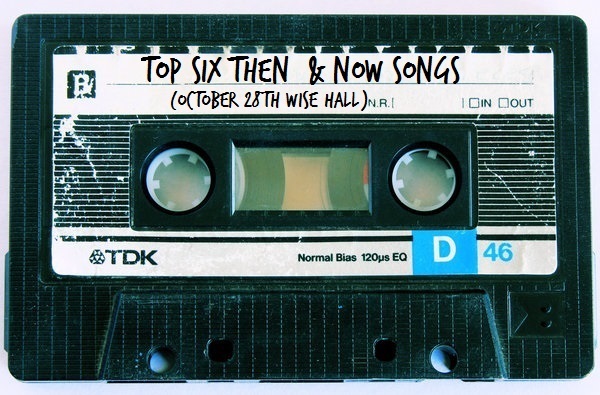 And since the show is about a week away, I decided this week is the perfect time to hype up Then & Now: A Fundraiser for Megaphone Magazine, and the Top Six Songs To Promote Then & Now October 28th at Wise Hall!